NNTN8382 Unleash the power of Motorola’s Industrial Noise Canceling (INC) Remote Speaker Microphone (RSM) and be heard above all noise. Unleash the power of Motorola’s Industrial Noise Canceling (INC) Remote Speaker Microphone (RSM) and be heard above all noise. 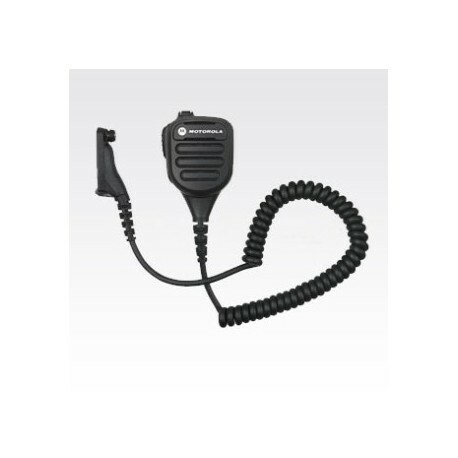 Whether you’re in a mill or a manufacturing plant, this fully submersible INC RSM is optimized to perform with MOTOTRBO digital radios in extremely noisy, dirty and difficult environments. With its rugged construction, and exceptional noise canceling, the NNTN8283 INC RSM overcomes excessive noise, from pounding jackhammers to banging equipment. An innovative dual-microphone design suppresses background noise so you can hear and be heard. 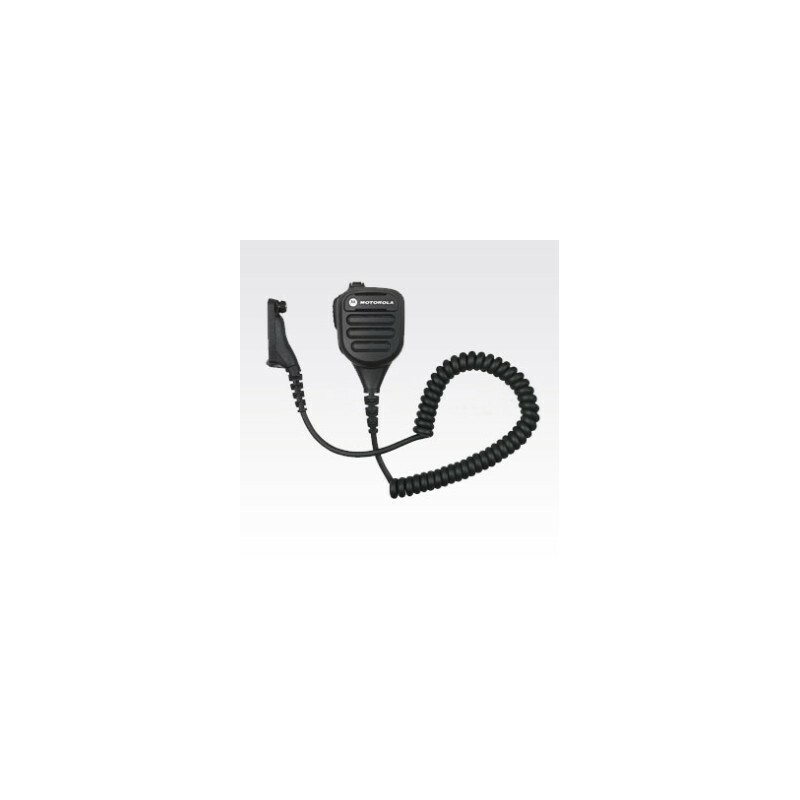 For use with a 3.5mm unthreaded jack, Motorola offers the NNTN8383 INC RSM.